Well and Good spoke with Stephen Ferrara, DNP, Associate Dean of Clinical Affairs at Columbia Nursing about the second wave of the flu this season and whether it is still worth getting a flu shot to prevent it. Columbia Nursing’s Associate Dean of Clinical Affairs Stephen Ferrara, DNP, spoke with Hello Giggles about influenza B, whether it is unusual to see a second wave of the flu, and how you can prevent it. 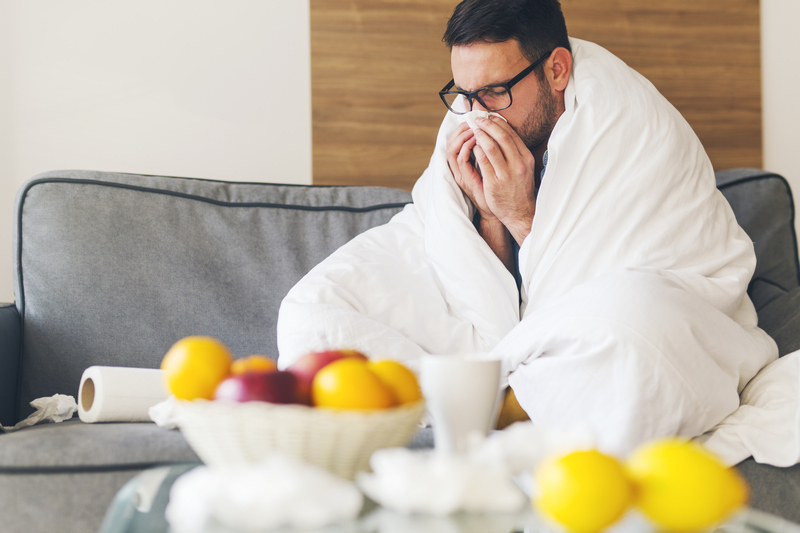 Bustle spoke with Stephen Ferrara, DNP, Associate Dean of Clinical Affairs at Columbia Nursing about the second wave of the flu and why you should still be vigilant to prevent it. Columbia Nursing’s Associate Dean of Clinical Affairs Stephen Ferrara, DNP, spoke with New York Magazine’s The Cut about influenza B, second wave of this year’s flu season, how it is different from the first wave, and what you can do to prevent it.